AllWork helps leading brands & retailers shift to a more flexible, on-demand workforce management model. AllWork is the only end-to-end solution for managing your freelancers that provides the software and services all in one place, making it easier for talent, brands, and retail businesses to connect. AllWork on-boards freelancer talent into our system and allows you to manage everything in one place for your workforce. Use our management technology to view real-time sales performance, set budgets, & see upcoming shifts. The AllWork app gives managers the ability improve coverage and quickly make last minute scheduling adjustments for their freelance talent. If someone calls out at the last minute? No problem, Simply post an open shift request and have talent in the store in no time. 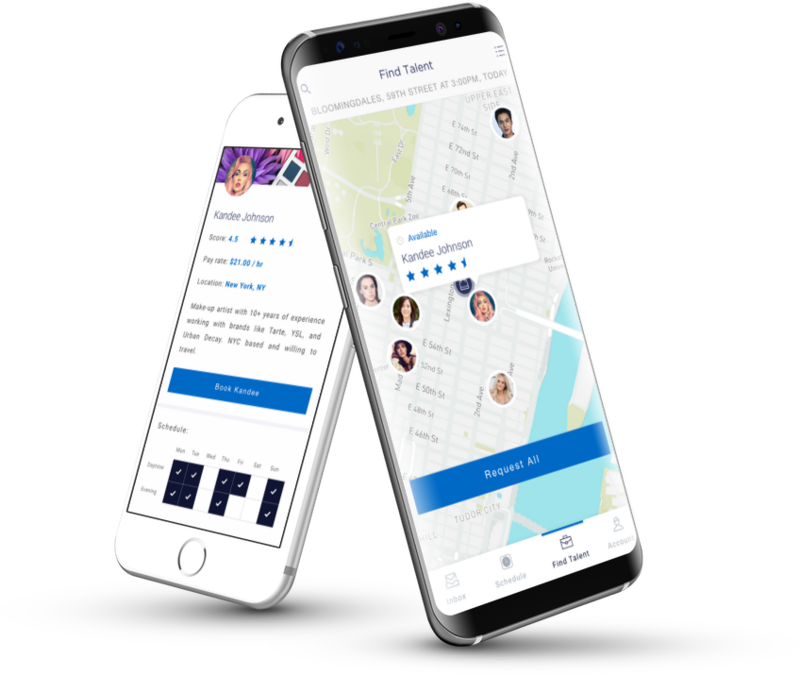 When the talent arrives at the store for their shift, they can clock in and AllWork's system will use GPS verification to confirm that the talent is at the correct location.